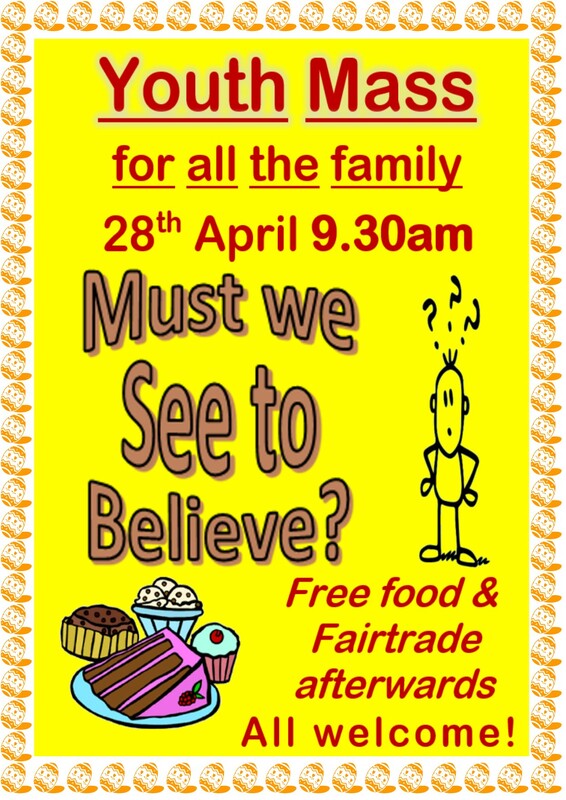 28 April 2019 Youth Mass – Must we see to believe? 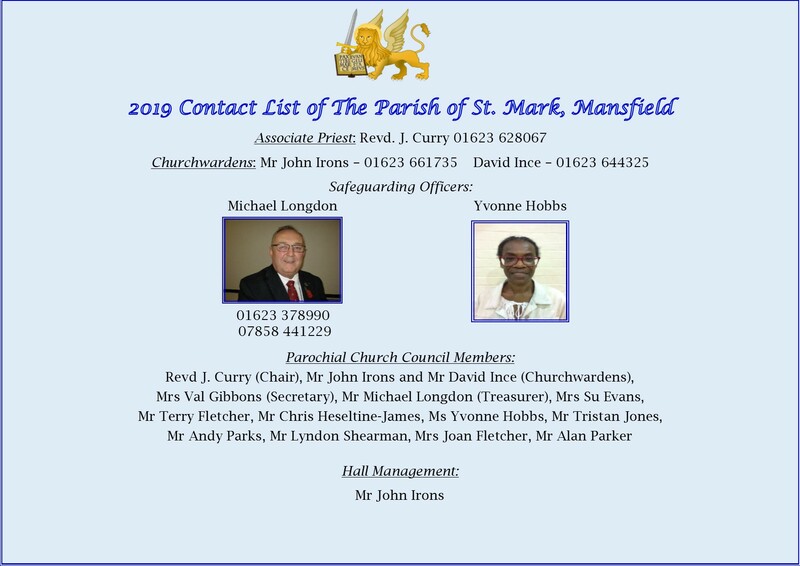 Categories: Boys' Brigade, Services, St Mark's Church, St Mark's Church Family, St Mark's Community, St. Mark's Young People | Permalink. 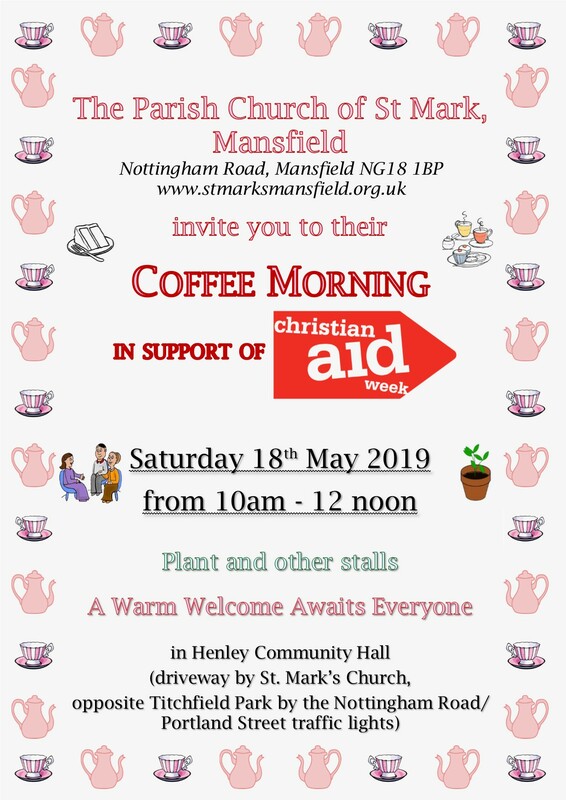 Categories: Christian Aid, Coffee Mornings, Events, Henley Community Hall, St Mark's Church, St Mark's Church Family, St Mark's Community | Permalink. 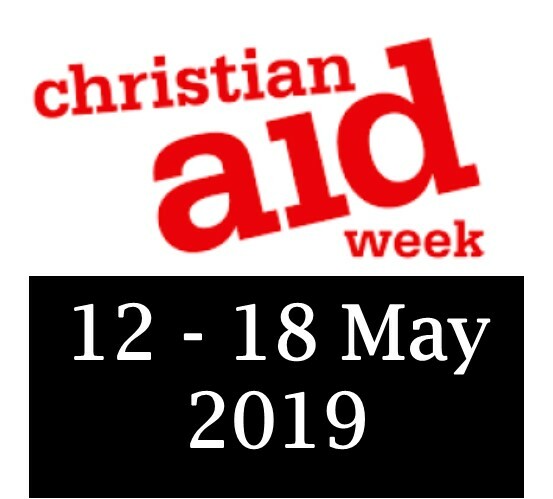 Categories: Christian Aid, Henley Community Hall, St Mark's Church Family, St Mark's Community | Permalink. 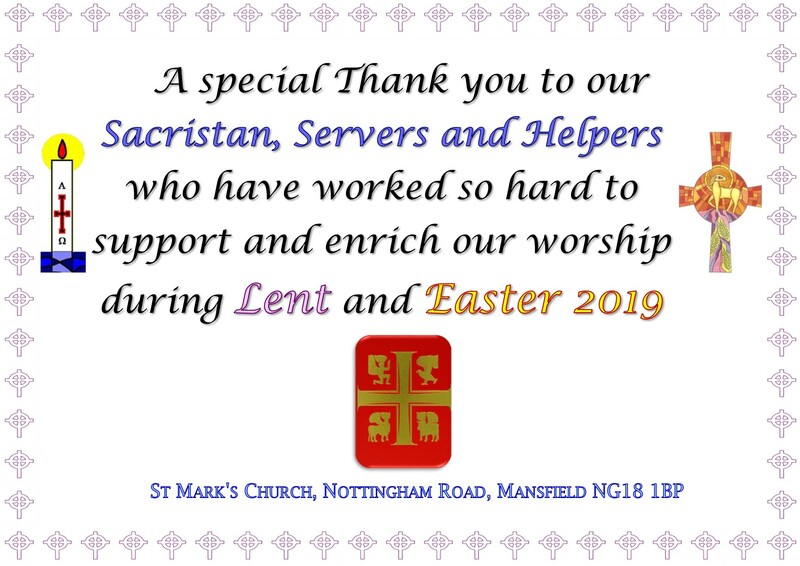 Categories: Safeguarding, St Mark's Church, St Mark's Church Family, St Mark's Community | Permalink. 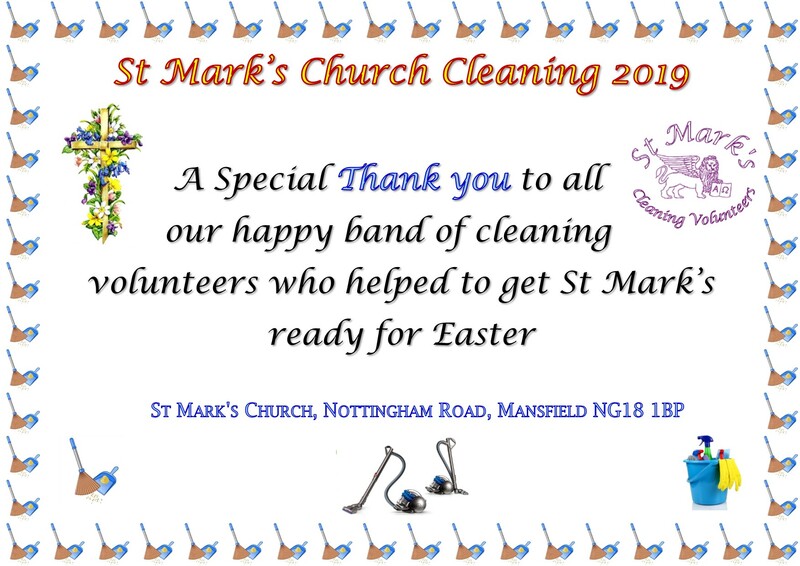 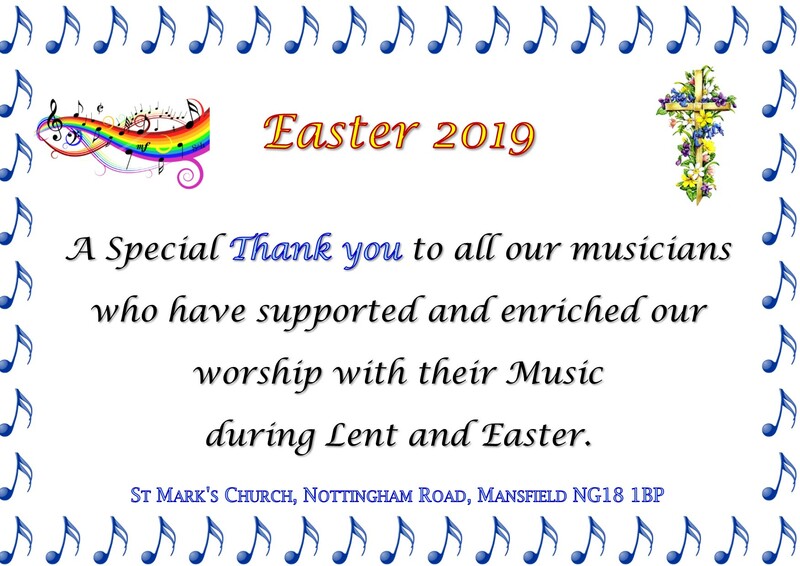 Categories: Cleaning, Easter, Lent, St Mark's Church, St Mark's Church Family, St Mark's Community | Permalink.